Tecno Camon CX Air is a stripped variant of the Tecno Camon CX. 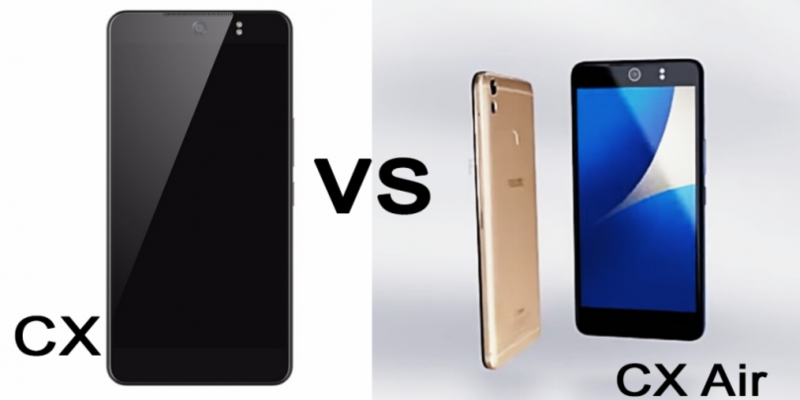 It feature the same size and the same design as the Camon CX but with a downgraded features. Among the differences between the two is the display resolution and the camera mega pixels. Tecno Camon CX Air features a 5.5-inch display with 720 x 1280 pixels resolution. On the other hand, Tecno Camon CX (a.k.a Tecno Camon C10) is the successor of one of the most popular Tecno smartphones for last year – Tecno Camon C9 – and it is the latest member of the Tecno’s camera-focused phone series (Camon Cseries). Both devices feature Android 7.0 Nougat and HiOS 2.0, 2 GB RAM, 16 GB ROM and 3200mAh batter capacity. But CX has a processor speed of 1.5 GHz while CX Air has a processor speed of 1.25 GHz. As you would expect, Camon CX Air is cheaper than Camon CX and both devices are expected to be available this April. Check out the full specs comparison in the table below. Hello Henry. pls just to clarify, hope the Tecno cx does not hang. On a normal usage, the Camon CX won’t hang..